Our Grand Suite offers you a home away from home. 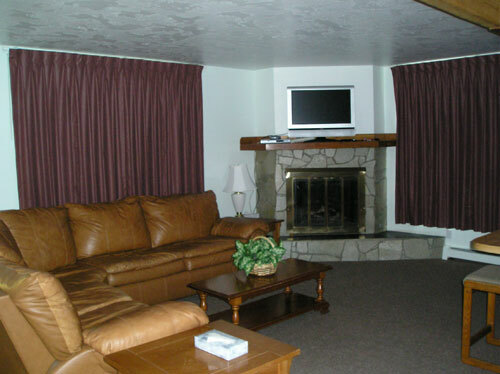 Warm up by the fire or take in the view of the mountains from this large one bedroom suite. Includes cable television, full kitchen, living room, large bath room, bedroom with queen size bed, one full sofa bed, one twin roller bed, plenty of closet space, and a fireplace.